What is a property appraisal? 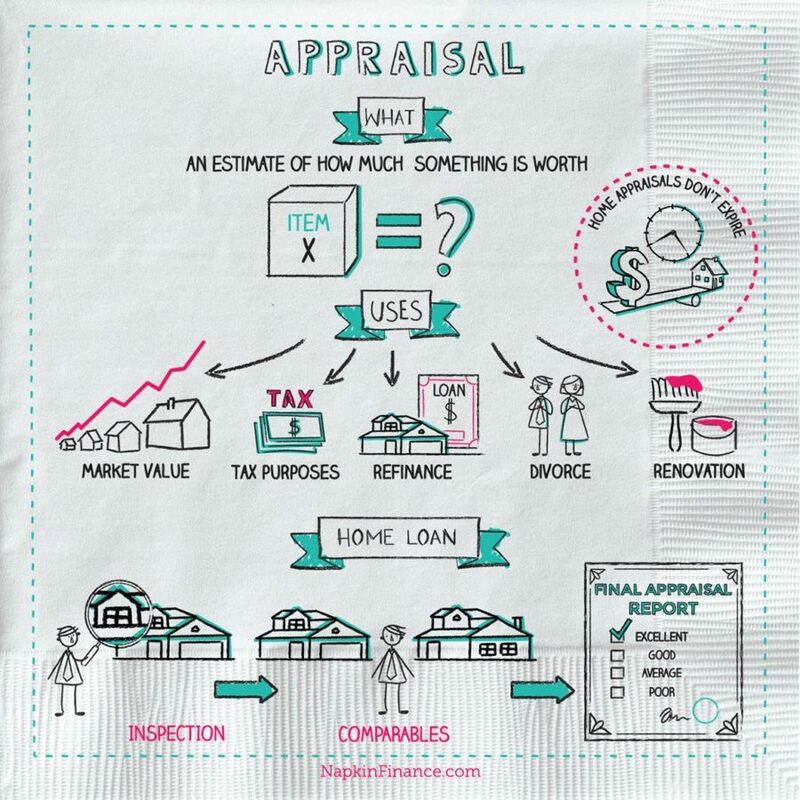 How does an appraisal work? An appraisal is an estimate of how much something is worth, which can apply to real estate, a business, a piece of jewelry, and many other items. They are usually used to determine a fair sales price, oftentimes called the “market value,” but they are also used for tax purposes, to refinance a home loan, during a divorce, or to evaluate a potential remodeling and renovation. The most common type of appraisal is a home appraisal, which is important so that you can get a loan. Most banks don’t lend money for a house without an appraisal. Appraisals typically cost anywhere from $250 to $500. The cost will vary based on property type, location, and square footage. Multiunit properties (such as apartments) and properties in rural areas will usually cost more to be appraised than a single-family residence in a densely populated area. Once an appraisal is ordered, most banks and lenders will order a review of it. The review will be conducted by a different appraiser. If the review comes in low, a bank may decline the loan and deny financing to the potential borrower. 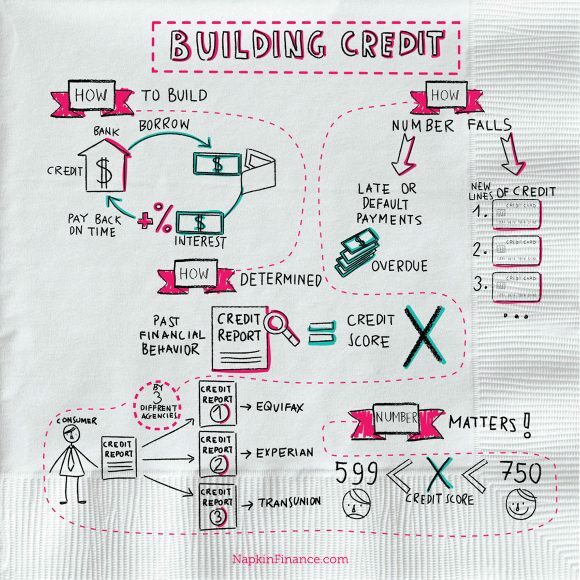 Even if the borrower has great credit, a flawed or overvalued property can kill the deal. Home appraisals don’t expire, but they are usually valid up to six months or until a lender calls for a new one. The appraiser will note all permanent features to a home that could affect value, such as built-in appliances in the kitchen. 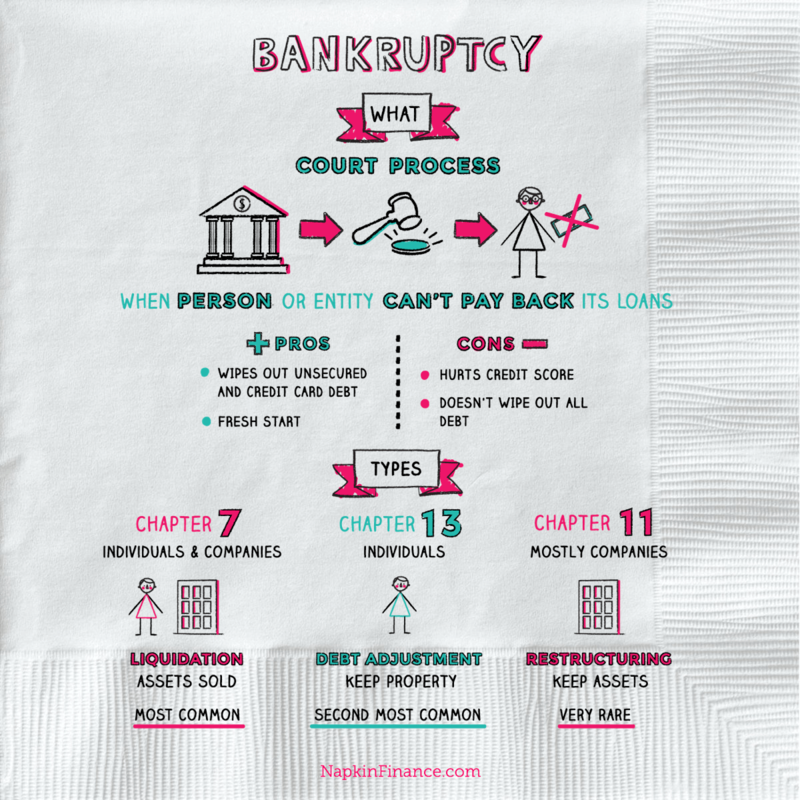 Removable items are not included in the appraised value.